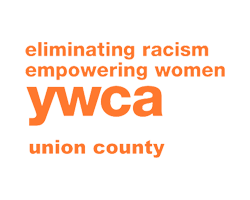 The YWCA is dedicated to eliminating racism, empowering women, and promoting peace, justice, freedom and dignity for all. to promote social justice and eliminate violence against women and girls. 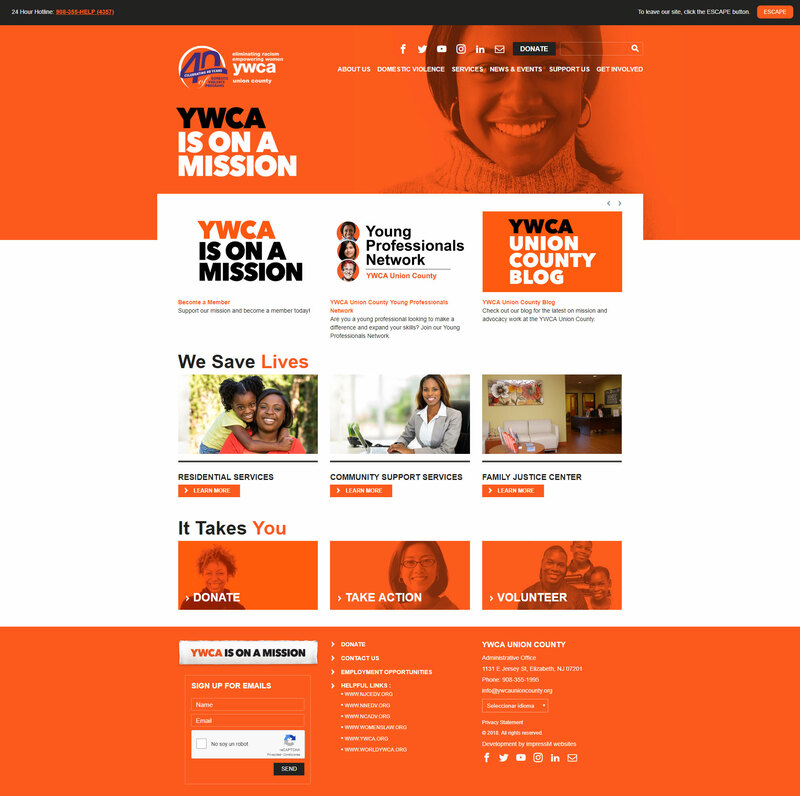 We accomplish this mission through the provision of comprehensive, client-centered services, and through education, collaboration and advocacy that builds safe, informed and supportive communities. Commitment to the mission and working together for the well-being of the community. Integrity in relationships, practices, and decisions. Respect for each one’s roles, diversity, and viewpoints. Compassion in understanding, attitude, and action. Empowerment to create positive choices, recognize potential, and reach goals. Excellence in practice and expectation.